Another baby AND another clothing line! 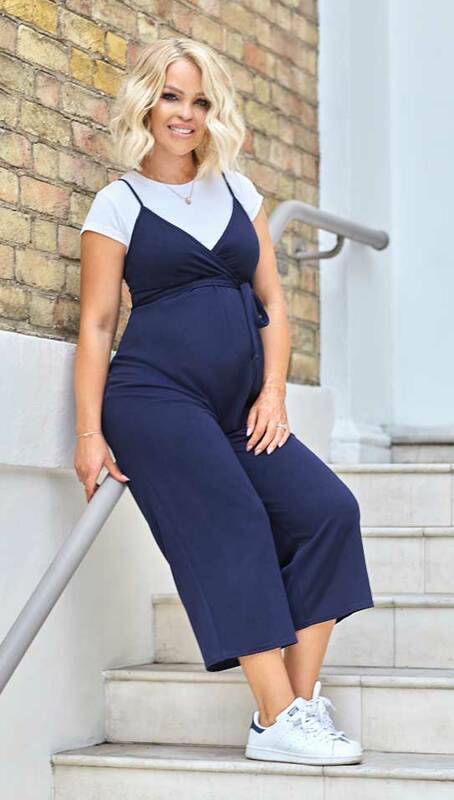 Pregnant presenter Katie Piper has launched a maternity collection and CelebrityWotNot can give you a sneak peek at the stylish line. 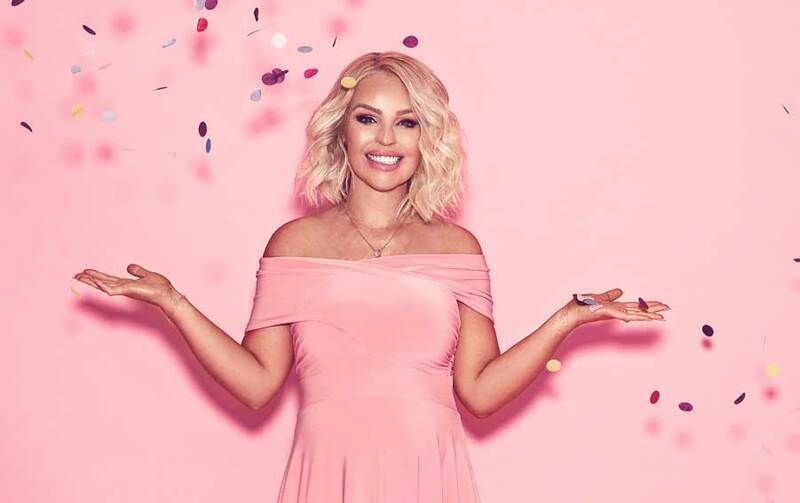 ‘Mother’ By Katie Piper’ is the star’s second clothing collaboration with online retailer WantThatTrend.com and with 26 pieces in a variety of colors and prints, there’s something to suit every expectant mother. The affordable collection, that features everything from wrap over, bodycon and midi dresses to t-shirts, jumpsuits and more, will be available in sizes 6-18. Standout pieces include the Bardot Twist Front Detailed Dress and the Tube Detailed Max Dress. Both retail for £24.95. As with Katie’s previous collection £1.00 from the sale of each dress with be donated to ‘The Katie Piper Foundation’ to support their work with burns survivors. Katie Piper Trivia: Katie always wanted to be famous and prior to her horrific acid attack in 2008 she was working as a model and presenter in London. in Fashion, I Do That!